Juana Matus moved to the U.S. in 2013 from Nuevo Leon Monterrey, Mexico. She now lives in the Phoenix area. Juana was an attorney in Mexico for 20 years before moving to the U.S. She graduated from the Autonomous University of Nuevo Leon with a degree in Law and Juridical Sciences. In 1997, Juana obtained a practice certificate from the Bureau of Professions of the Ministry of Education in Mexico. She holds a Mexican federal professional license and earned a Master’s degree in Constitutional Law at the Metropolitan University, Mexico in 2009. 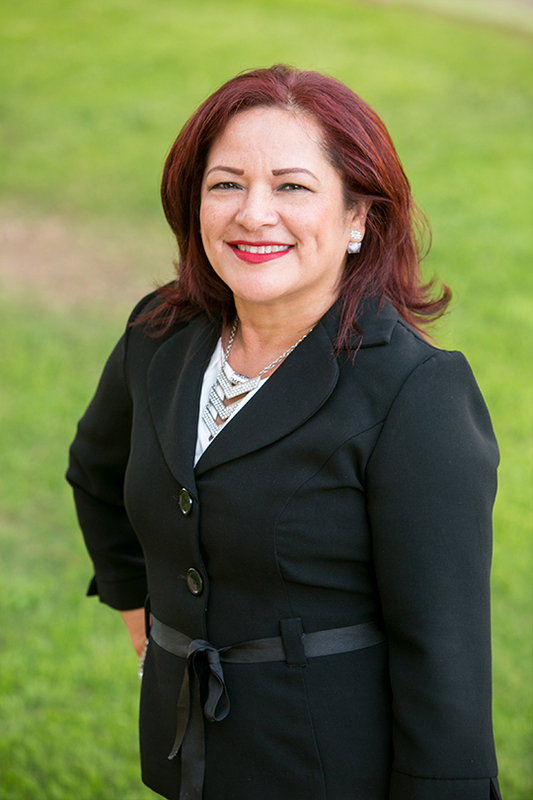 Before moving to the United in 2013, Juana practiced Constitutional Law, Corporate and Commercial Law in Mexico. She also has experience in Civil, Family and Mexican Immigration law. Juana brings with her a wealth of experience in Mexican law which benefits our Mexican clients when dealing with Mexican law. As a holder of a Mexican law license, Juana has the privilege of practicing law anywhere in Mexico. In her spare time, Juana enjoys cooking and traveling. She is a fluent Spanish speaker.